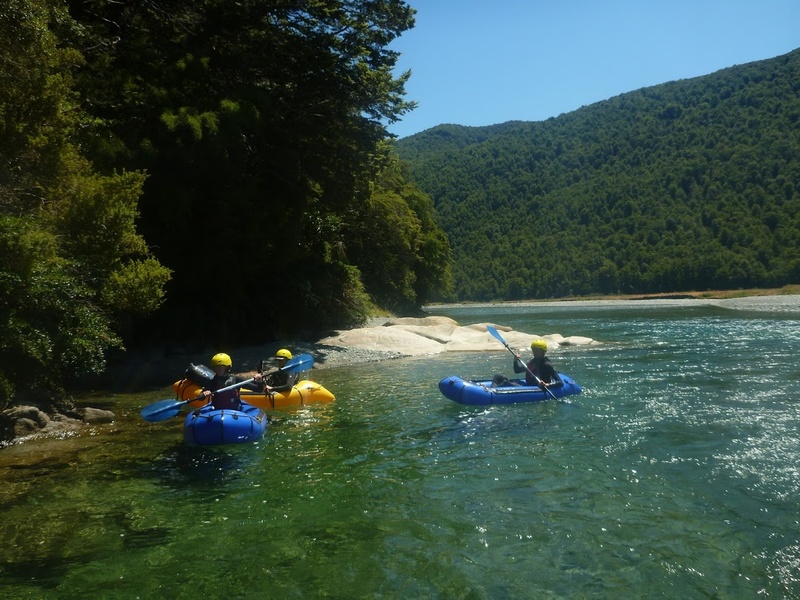 Rosco�s Milford Kayaks offer world class guided sea kayaking excursions for everyone, explore Milford the Eco friendly way. Ask for Rosco�s by name. Scenic horse treks over a variety of landscapes with panoramic mountain views. Dive Milford Sound's world class marine reserve - View the famous black coral and unique deep sea life. 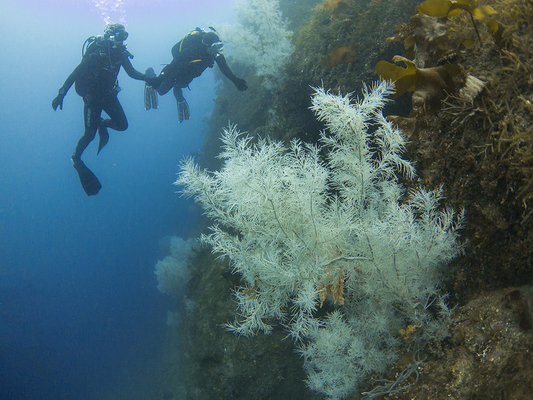 First time diving experiences available. 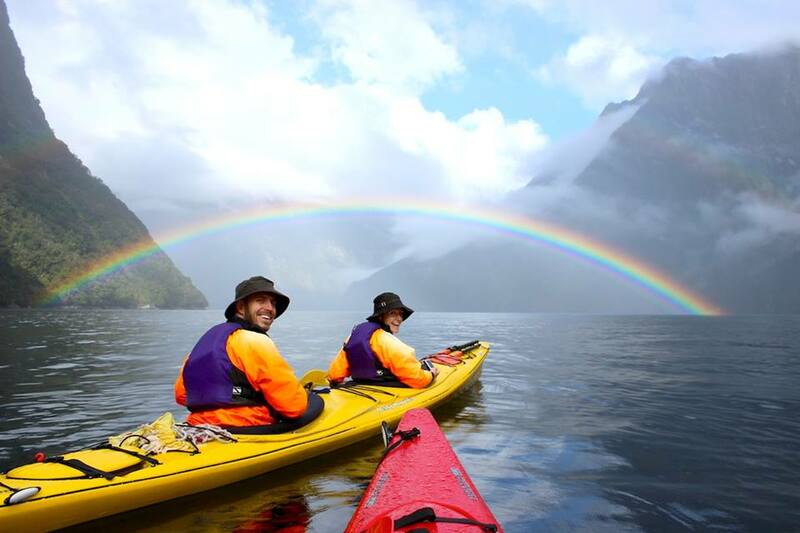 Offer 1 day Milford Sound and multi-days Doubtful Sound kayaking. No experience necessary, all equipment provided. Te Anau connections. 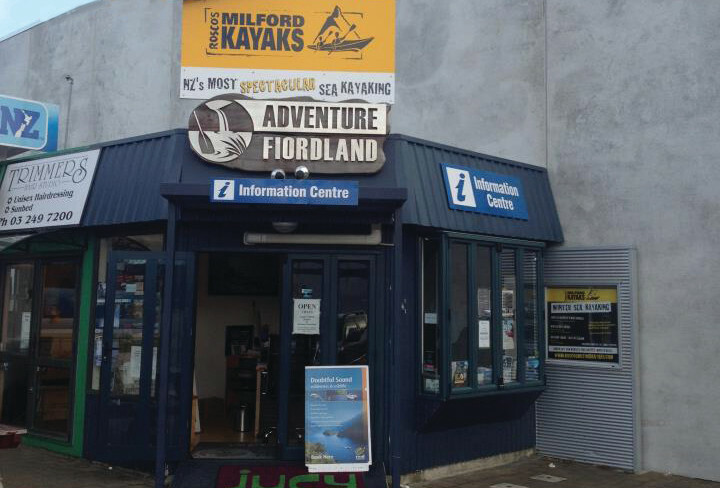 MILFORD & DOUBTFUL SOUNDSgodouble sea KAYAKS. Double date or double trouble? Bring a mate & find out for yourself! Going solo? 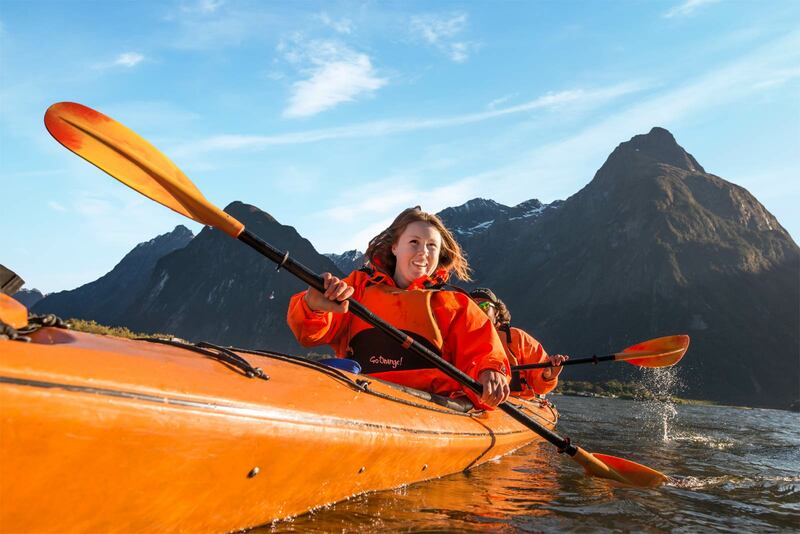 No fear, we�ll swipe left & right to find you the perfect match... for a KAYAK buddy anyway. Real Journeys provides a lake transfer service from Te Anau Downs to Glade House for independent walkers doing the Milford Track. 18 hole mini golf course, quadricycles, bikes, tandems & child bike seats for hire.